Our Halloween Recipes section contains a variety of traditional Halloween recipes. Halloween is a Celtic festival celebrated on the night of October 31. Celebrate Halloween along with some delicious food. Try our easy recipes for Halloween. Apple Lasagna is a very popular recipe. Learn how to make/prepare Apple Lasagna by following this easy recipe. Broccoli Mushroom Stir Fry is a quick, delicious and healthy combination of broccoli and mushrooms. Learn how to make/prepare Broccoli Mushroom Stir Fry by following this easy recipe. Black Widow Drink is a very popular recipe. Learn How To Make Black Widow by following this easy recipe. 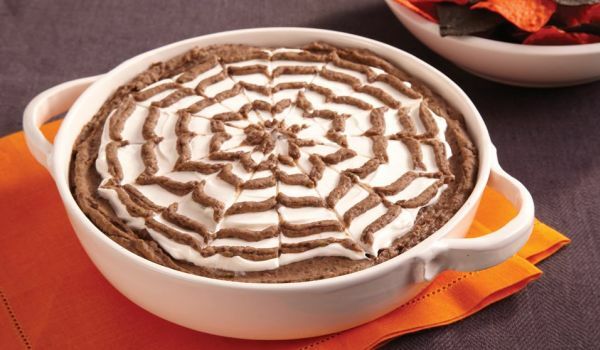 Spider Web Cheesecake is a very popular recipe. 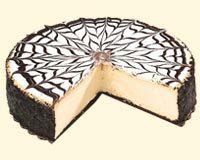 Learn how to make/prepare Spider Web Cheesecake by following this easy recipe. Gyro Pita Bread is a very popular recipe. Learn how to make/prepare Gyro Pita Bread by following this easy recipe. 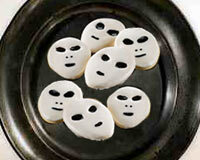 Alien Faces is a very popular recipe. Learn how to make/prepare Alien Faces by following this easy recipe. 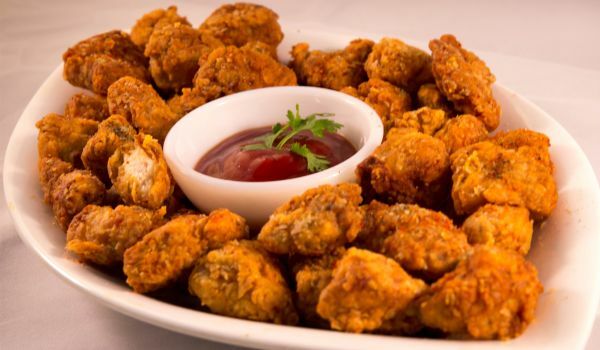 Chicken Popcorn is a very popular recipe. Learn how to make/prepare Chicken Popcorn by following this easy recipe. Vampire's Blood Shake is a very popular recipe. Learn how to make/prepare Vampire's Blood Shake by following this easy recipe. 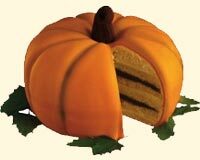 Pumpkin Cake is a very popular recipe. Learn how to make/prepare Pumpkin Cake by following this easy recipe. 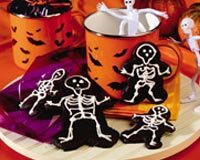 Skeleton Cookies is a very popular recipe. Learn how to make/prepare Skeleton Cookies by following this easy recipe. Bloody Brains is a very popular recipe. 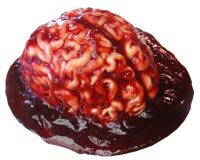 Learn how to make/prepare Bloody Brains by following this easy recipe. 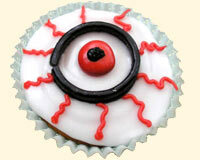 Bloodshot Eyeballs is a very popular recipe. Learn how to make/prepare Bloodshot Eyeballs by following this easy recipe. Grilled Prawns is a very popular recipe. Learn how to make/prepare Grilled Prawns by following this simple & easy recipe. 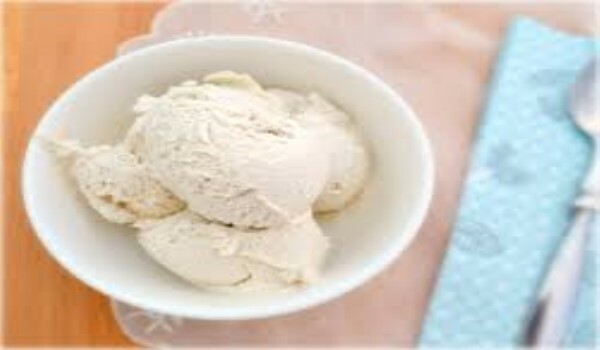 Coconut Ice-Cream is a delicious recipe that can make your mouth water by its appearnce itself . Learn how to make/prepare Coconut Ice-Cream by following this easy recipe. Broccoli And Spinach Soup is both healthy and nutritious, making it ideal for winters. Learn how to make/prepare Broccoli And Spinach Soup by following this easy recipe. 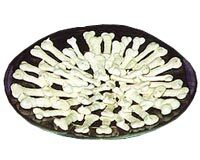 Brittle Meringue Bones is a very popular recipe. Learn how to make/prepare Brittle Meringue Bones by following this easy recipe. 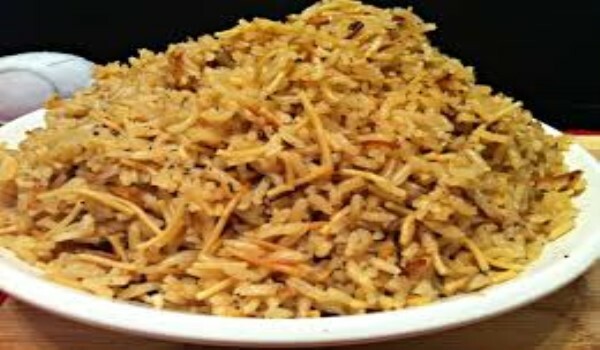 Beef Rice Pilaf is a very popular recipe. Learn how to make/prepare Beef Rice Pilaf by following this easy recipe. 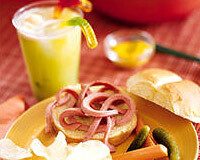 Worms On A Bun is a very popular recipe. Learn How To Make Worms On A Bun by following this easy recipe. Baked Cauliflower is a perfect side-dish for Halloween. 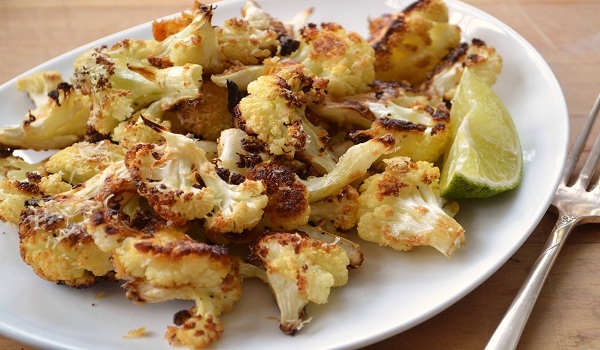 Learn how to make/prepare Baked Cauliflower by following this easy recipe. 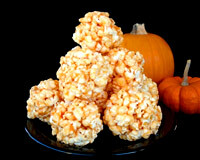 Halloween Popcorn Balls is a very popular recipe. Learn How To Make Halloween Popcorn Balls by following this easy recipe. 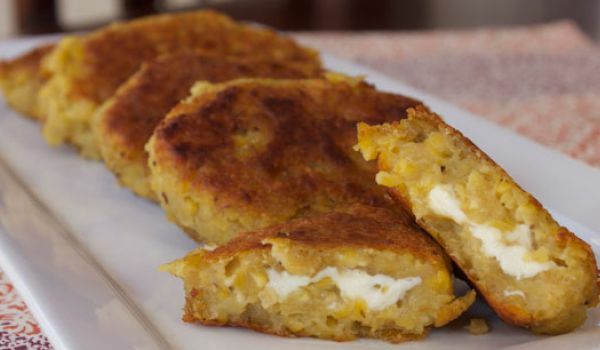 Cheese Patties is a very popular recipe. Learn how to make/prepare Cheese Patties by following this easy recipe. 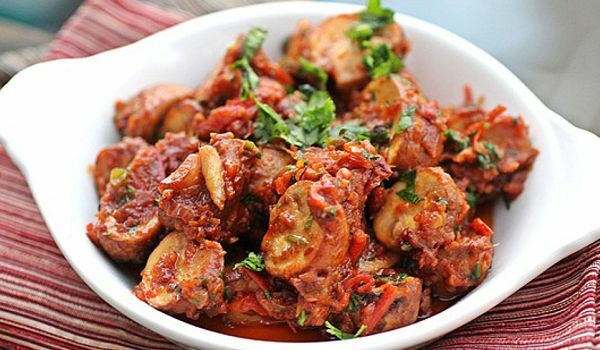 Spicy Mushroom is a very popular recipe. Learn how to make/prepare Spicy Mushroom by following this easy recipe. Cauliflower Salad is a crunchy, low-carb variant of potato salad. 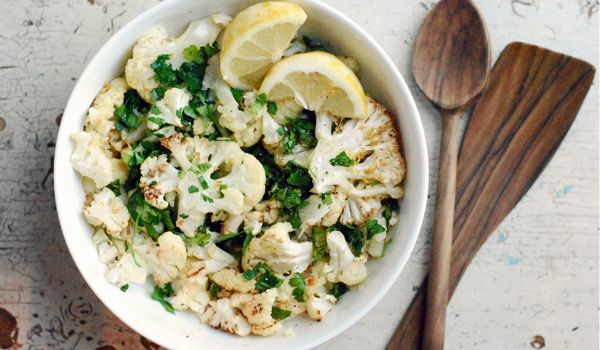 Learn how to make/prepare Cauliflower Salad by following this easy recipe.